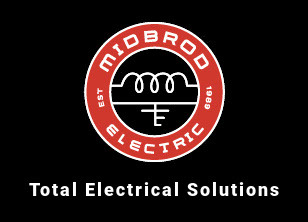 Midbrod Electric will be happy to provide service for any industrial application including motors, controls, hazardous locations, and more. 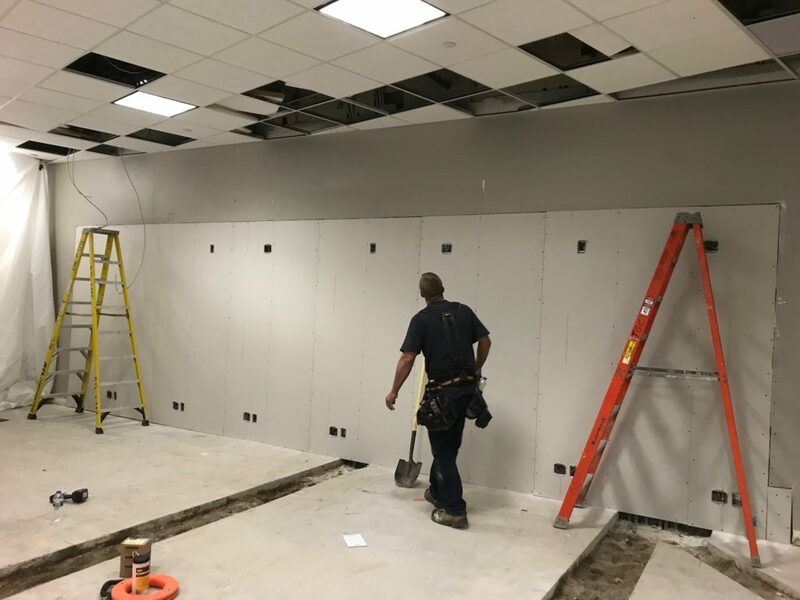 If you’re using new equipment or re-locating existing equipment, we will calculate and size your circuits to fit the demands of utilization. Need a transformer, motor starter, contactor, or service re-design? We can help. Contact us now to experience our service. It’s electric.